Directed by Jaume Mestres, coach and trainer of trainers. 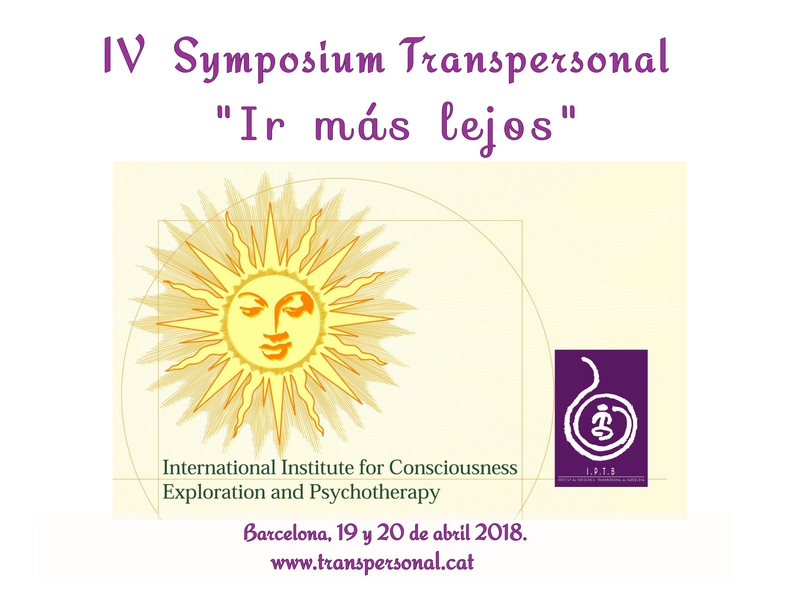 Institute of Transpersonal Psychology in Barcelona. Main characteristics of the new training in coaching that integrates the different dimensions of human life. 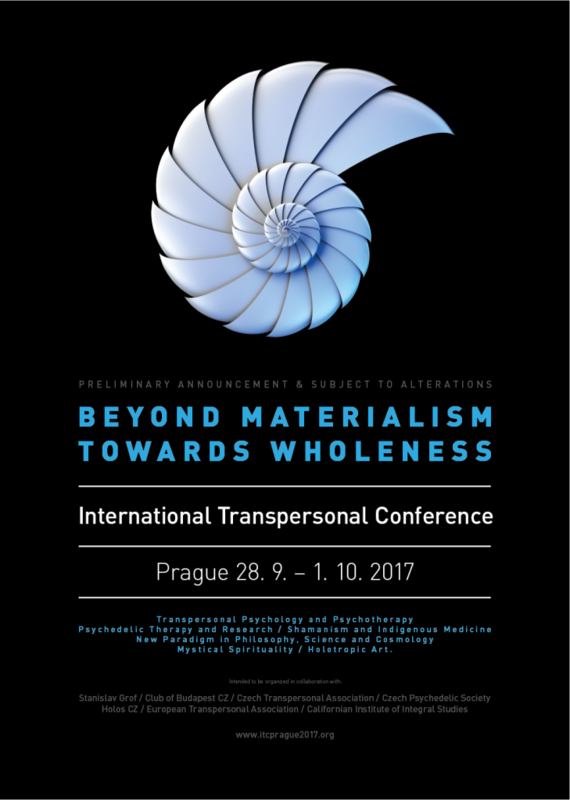 The Institute of Transpersonal Psychology in Barcelona has created Transpersonal Management, a new kind of coaching that prepares to address human beings development in all dimensions of existence: personal, social and spiritual life. The first class of coaches trained in this specialty will be launched at the beginning of 2016. By combining the findings from coaching and from transpersonal psychology, Transpersonal Management offers a training that allows approaching the consultants transformation tasks from an integral perspective. It leads them to the development of their professional goals at the same time that it permits them to discover the context of social relations in which the job task takes place and leads them beyond: to the knowledge of how self-realization is the ultimate goal to which professional accomplishment and success in interpersonal relationships points out. We can appreciate the quality of the training in Transpersonal Management if we discover the six pillars on which the proposal rests. 1. Communication Management. Lead by Jaume Mestres. With Gabriel Jaraba, Master in Communication, Professor and trainer, and Josep Bertran, industrial engineer and Professor of international negotiation strategies. .
Any situation set out in terms of human relations implies the existence of acts of communication. The same happens with the processes of personal transformation and the processes of development in the achievement of objectives. A Transpersonal Management coach learns not only interpersonal communication skills. He also discovers a “metacommunication” perspective of human life that eases the proposal and resolution of change processes. We learn in an interactive and practical way how to deepen into negotiations and how to manage identity debates along the different circumstances of life. Personal communication leads us to the knowledge of the other and to the ability to put in ourselves in their place and therefore be able to achieve satisfactory solutions for both. 2. Management of emotions. With Audrey Bleich, translator, interpreter and expert in NLP. Magda Solé, psychologist, psychotherapist, trainer of trainers and IPTB Director. The role played by emotions in our lives is crucial, for they are a constituent element of the human being. However, emotions often become an obstacle to a harmonious life when we are not able to manage them and place them in a broader and more dynamic dimension: relationships with other people and with the real Self that dwells within and lies beyond emotional contingencies. Transpersonal Management helps to confront, understand, express and integrate the wide range of our emotions and to channel them towards a successful fulfilment of our potential and human relations. Well-integrated, emotions allow us to create solid anchorages in the processes of transformation using the NLP techniques and the transpersonal psychology perspectives. 3. Thought and mind Management. Lead by Jaume Mestres. With Gabriel Jaraba and Valentí Prat, CFO and general manager, Master in financial management. The mind is the instrument that consciousness uses to process knowledge and perform actions. For some people, the mind is a simple process of exclusively instrumental rationalization; for others, the facts of thinking and conception become obstacles for emotional stability and even in a source of deep anguish and concern. Excess of activity produces upsetting stress, but also its absence; in both cases it is the excessive anticipation of the future which turns the natural activity of thinking into an unbearable burden. But in a world defined by the coordinates of time and space there is only a moment in time: the present time. The ability to be present, fully aware, in the here and now is characteristic of the evolved mind. The coach of Transpersonal Management knows how to make his customer be aware of the fact that mastery of himself goes through the mastery of his mental processes. It is about divesting natural thinking from conflict, learning to identify our limiting thoughts and rebuilding personal structures of thought through an intelligent usage of the mind, all of this by the utilization of practical exercises. 4. Creativity Management. Lead by Jaume Mestres and Magda Solé. Josep Bertran and Lili Khabibulina, PhD in Social Anthropology, training in creativity techniques and artist. Creativity is not a privilege of a few but a general sign of a life in process of fulfilment. The finding from the perspective of Transpersonal Management is the settling of the person in the ability to carry out a creative life. This leads to the perspective of “metacreativity”, a transdisciplinary approach to vivid creation that goes beyond the mere application of creative skills and tasks to become an organizer fulcrum of a characteristic way of living. Creativity goes beyond artistic expression: it reaches all spheres of human activity. It is not a sign of aristocratic refinement but natural action by birthright. Transpersonal Management helps to gradually develop a creative life reconciling the person with their naturally excellent skills. 5. Information Management, processes, methods and objectives. Lead by Jaume Mestres. With Eduard Ramos, coach and member of the International Coach Federation, graduate in marketing management, Master in business administration and media management, and Jaume Mestres. Information management is the application of techniques to collect and send information in order to communicate with people, groups and organizations. But the excess and overload of information can be toxic, having a negative impact on personal life, health, relationships and productivity. The first victim of this contamination is attention; that way the person is deprived of the essential tool that supports the ability to analyse situations and make decisions. But awareness, understood as the capacity to be present in the here and now, is not only a means for action but a necessary condition for the development of the strength and inner peace that we need to enjoy a full life. We need to develop the ability of a full and relaxed awareness that allows us to make the best choices in the midst of a state of being ready to be the best breeding ground. We will learn to use the methods, tools and processes to improve attention management at a personal and collective level, information and time management, and the management of communication and technological situations that give shape to information and interpersonal relationship, as email, social networks and mobile communication. 6. Personal intuitive management. With Jaume Mestres. Transpersonal Management is a life and transpersonal coaching because it considers human reality beyond mere individuality and in all dimensions in which human beings life occurs. Professional, personal, interpersonal and social life does not happen in the void. Our lives imply the conception of the world, the foundations and the priorities set by the deep motivations of the people involved. A life coaching does not only pay attention to the objectives that we want to achieve but to the nature of their motivation and their ecological implications (impact on the environment, human and social) in regards to its results. This implies leading the process of coaching to people’s inner selves seeking for a right education, not necessarily as a psychotherapeutic introspection way. In Transpersonal Management we use intuitive questions to access the inner world and emerge from it able to live in harmony with our authentic personality, to improve “what is already good in every one of us”, resulting in greater efficiency in all aspects. Transpersonal Management works simultaneously in these six dimensions within which arise obstacles and opportunities for action and excellent competence and therefore this new specialty training consists of experimentation and incorporation of skills within the framework of each of them.